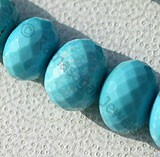 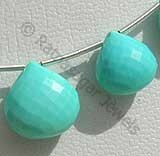 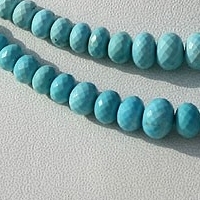 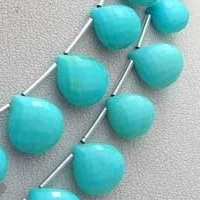 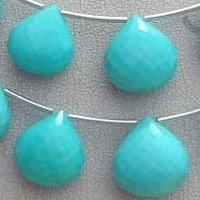 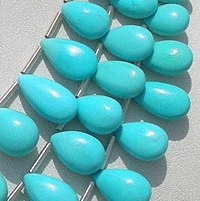 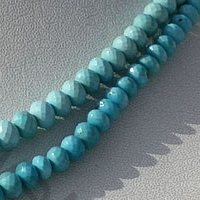 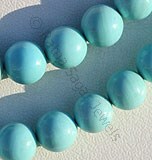 The shine of Sleeping Beauty Turquoise beads has mesmerized human beings since its inception. 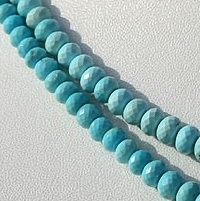 The beads is not only recognized for its fascinating colors which varies from greenish to sky blue but also for enormous healing powers adhered in it. 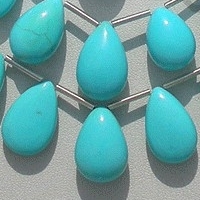 The stone is extracted in Iran, Egypt, Persia, Turkey, China and in Arizona region of North America. 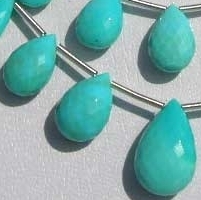 Chemically turquoise is considered as a mineral and is placed in category of phosphates having the chemical formation of hydrated copper aluminum phosphate. 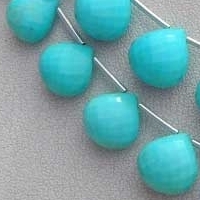 Before being used a jewelry items the s tone is mainly in form of porous and chalky form. 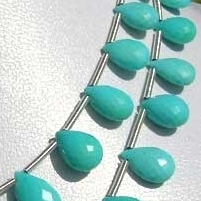 It has been named after the Sleeping Beauty Mine located in Arizona region of North America where the most beautiful form of turquoise is mined. 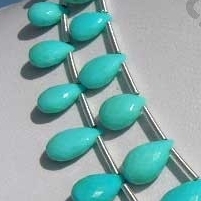 One thing which needs to be importantly mention about turquoise is that it should be cleaned with proper care as due to its porous nature if cleaned roughly it might loss its shine and may loss its value. 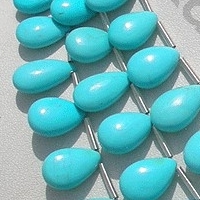 According to folklores turquoise is blessed with various magnificent magical powers and use of this stone brings good fortunes for the user from all sides including good health, financial stability, love and pride. 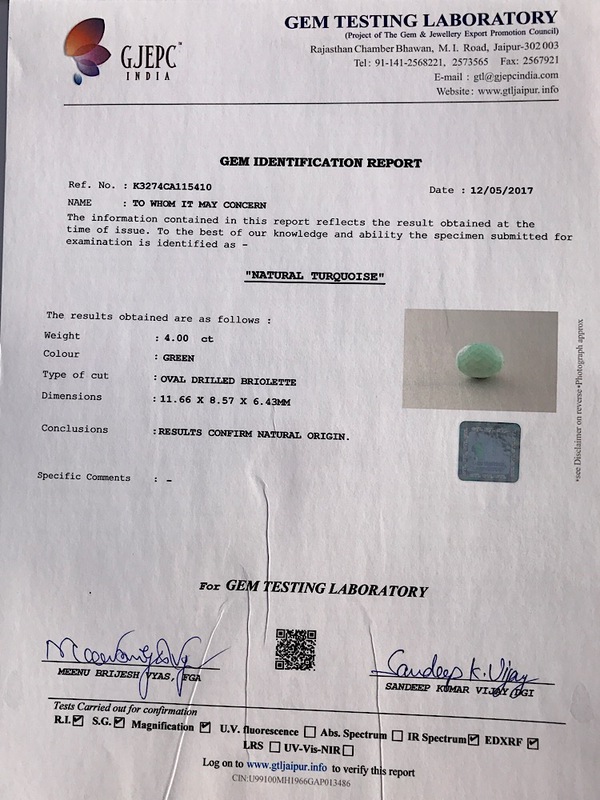 Natural Sleeping Beauty Turquoise is an non-treated blue green mineral, possess property of opaque and are available in blue color without white-black veins or matrix with smooth polish cut, Flat Pear Shape.